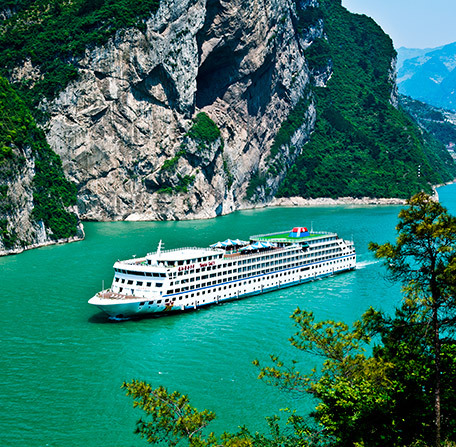 Your Yangtze cruise experience will be luxury Yangtze cruise plus classic China tour at the lowest price! Cruising on Yangtze River is the most relaxing and rewarding way to discover the OLD and NEW China. 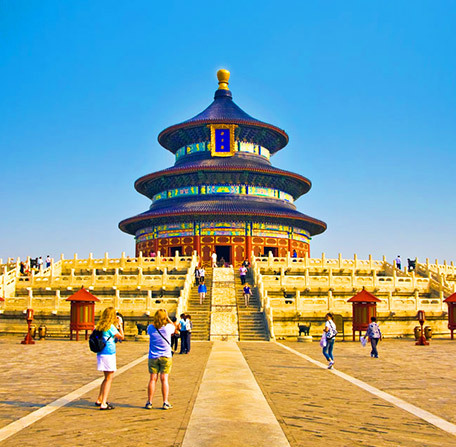 To combine a classic China tour before or after your cruise will amaze you to the fullest. Travelers can choose your tours either from top cities with cruises along Yangtze River, or recommended single destinations with Yangtze cruises, ranging from 4 to 8 days. If you want a long China Yangtze vacation, you can start your tour from the popular gateways - Beijing, Shanghai or Hong Kong and add more ideal destinations into your trip. Remember, all the Yangtze River tours can be customized for you at the lowest price. Just give us your requirements and we’ll do the rest. Yangtze River Cruises - that’s we are specialized in! Running an office in Chongqing, we know the ships and cruise companies, helping you find a perfect Yangtze cruise. >> Should I book a Yangtze tour package or Yangtze cruise ship only? 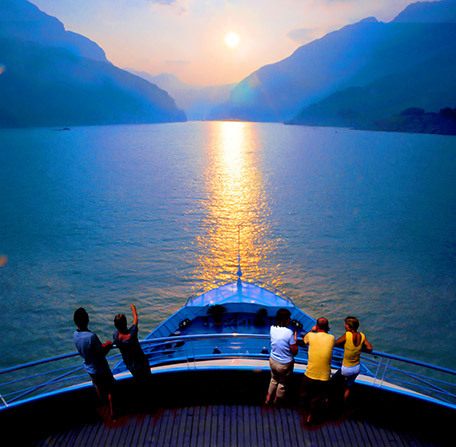 The most popular cruise section on Yangtze River is between Chongqing and Yichang. Hence, Chongqing and Yichang are usually served as the starting/ending point for Yangtze River cruises. Travelers may spend 4 days and 3 nights from Chongqing to Yichang for a downstream cruise, and 5 days and 4 nights from Yichang to Chongqing for an upstream cruise. Moreover, the metropolis Shanghai, located in the Yangtze River Delta in East China, is the gateway to start upstream cruise. 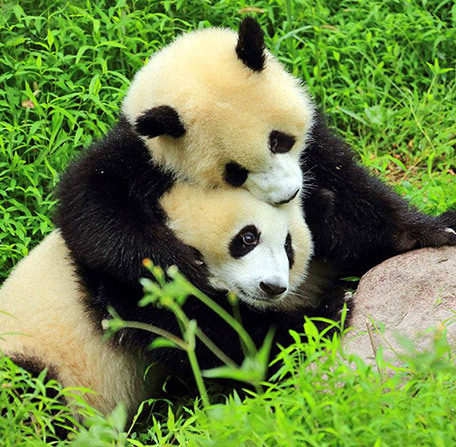 Chengdu, hometown of giant panda, is well connected with Chongqing by high speed train for downstream cruise. 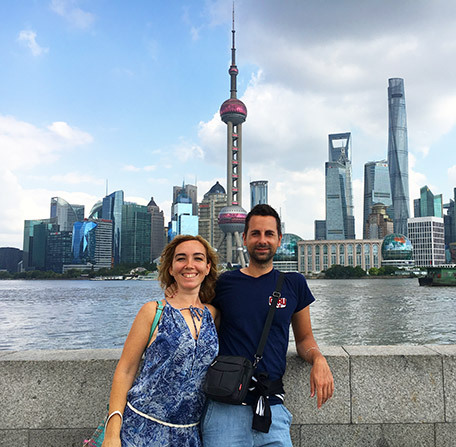 You are suggested to visit Shanghai or Beijing if you’ve got 7 days, because Beijing and Shanghai are convenient hub cities to take flight to Chongqing to start a Yangtze River cruise. You can also start your trip from Guilin, and fly from Guilin to Chongqing to take the Yangtze cruise. 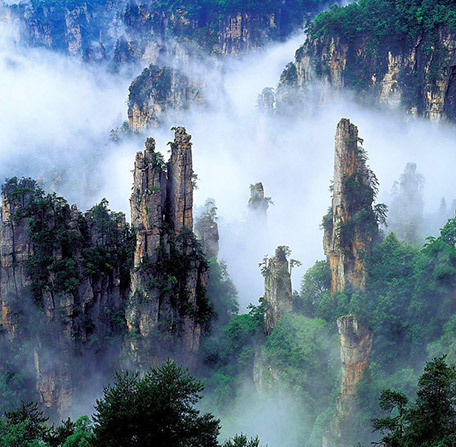 If you want to explore the AVATAR World after the relaxing cruise, add Zhangjiajie into your trip for 6 days. Select your best now! Want to satisfy yourselves most in China? Actually, only a Yangtze River cruise is not enough to get a complete picture of vast and beautiful China. You may start from the popular gateways - Beijing, Shanghai or Hong Kong and cover Xian, Guilin, Chengdu, Lhasa...into the trip with enjoyable pace and diverse experience. If you have your own travel plan, just tell us and we can help you customize a perfect China Yangtze tour. See the classic China from the popular gateway - Beijing. 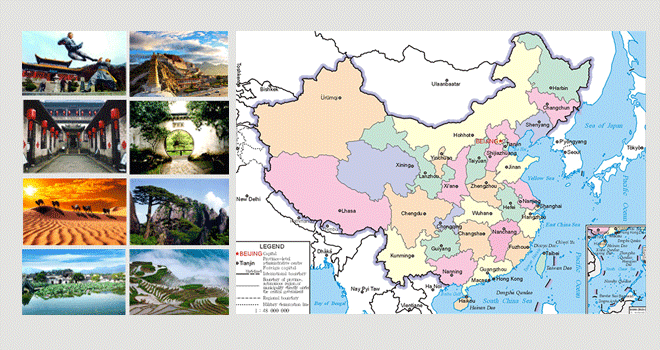 Top 6 tours with Yangtze cruises are offered to see natural and cultural China, ranging from 9~16 days. Experience sharp contrast of China from the gateway city - Shanghai. 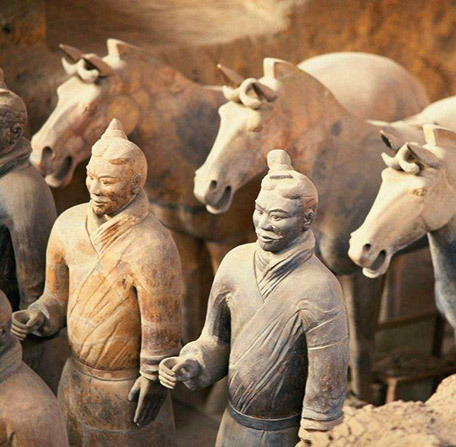 Top 3 tours with Yangtze cruises are offered to experience the Modern and Old China, ranging from 12~17 days. Meet the exotically charming China from Hong Kong, the Peal of Oriental. 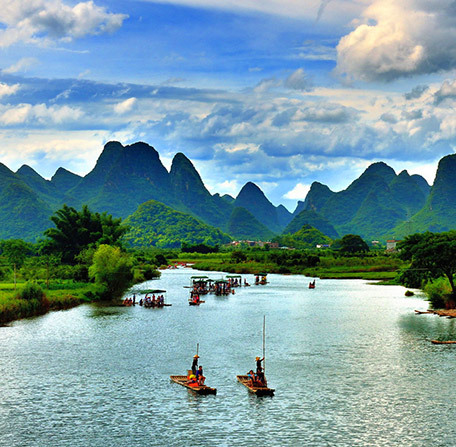 Top 4 tours with Yangtze cruises are offered to visit the splendid China, ranging from 11~17 days. China is vast and diverse. We’ve more than 70 tourist destinations which gather the most fascinating scenery, most fabulous cultural experience and tourist friendly from north to south, west to east, mountains to the prairies, cities to the villages, rivers to the lakes. You can feel free to add your favorite destinations into your China Yangtze River tours. Just tell us your ideas and interests, and our professional travel consultants will help you customize your ideal trip for FREE!